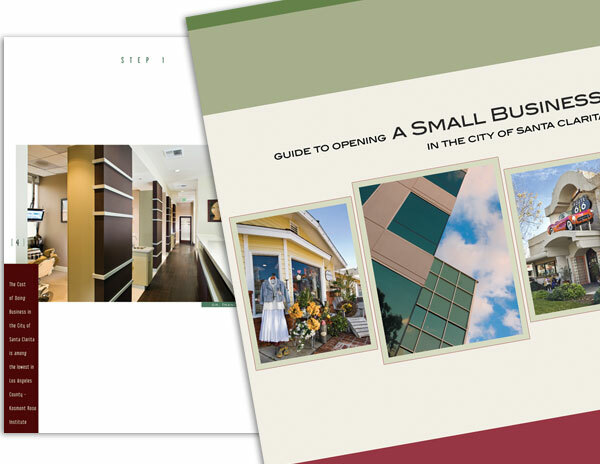 The Doing Business Guide contains everything one may need to know about opening a business, from permits and important contact information to insurance. A 48-page book flush with rich photography and a striking typographical layout, this book has won several awards and has been instrumental to many business ventures. We are lucky enough to be featured on page 13.